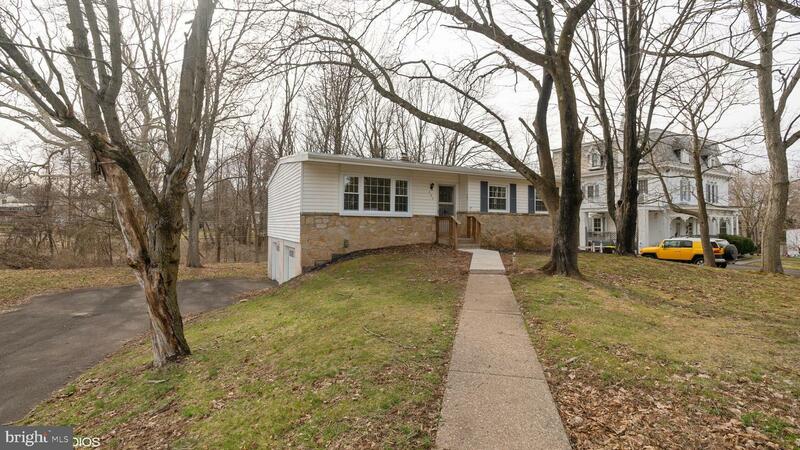 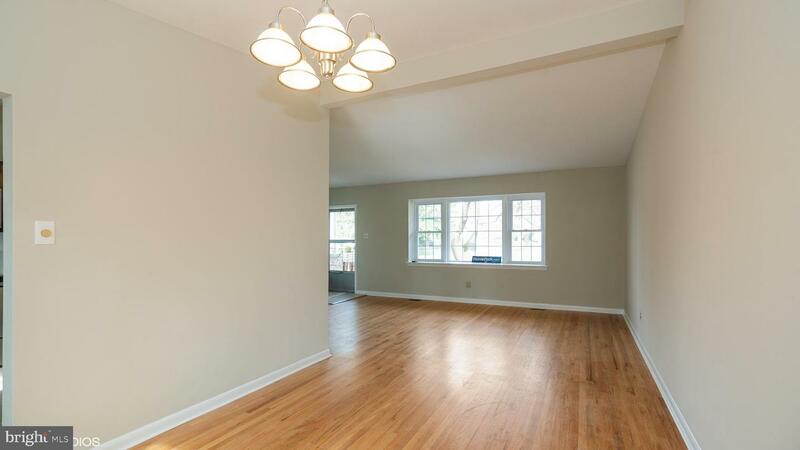 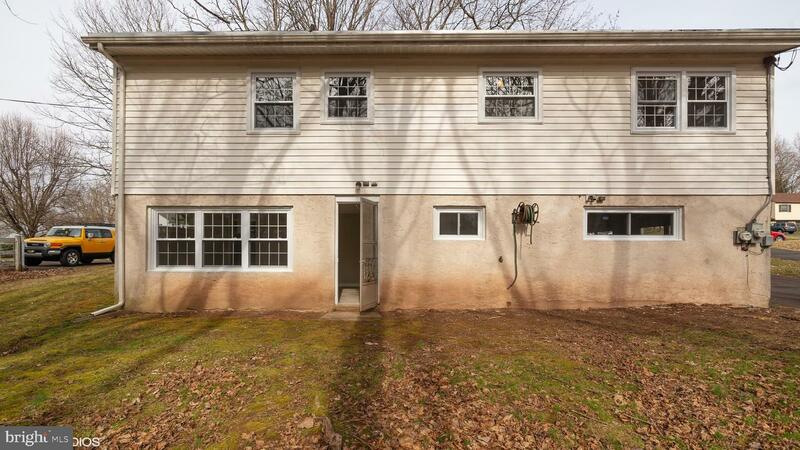 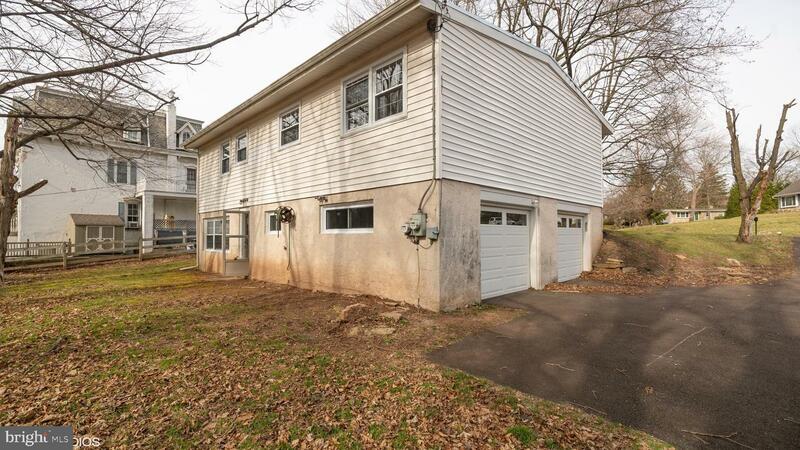 This desirable ranch home was recently remodeled including being freshly painted and boasts refinished hardwood floors. 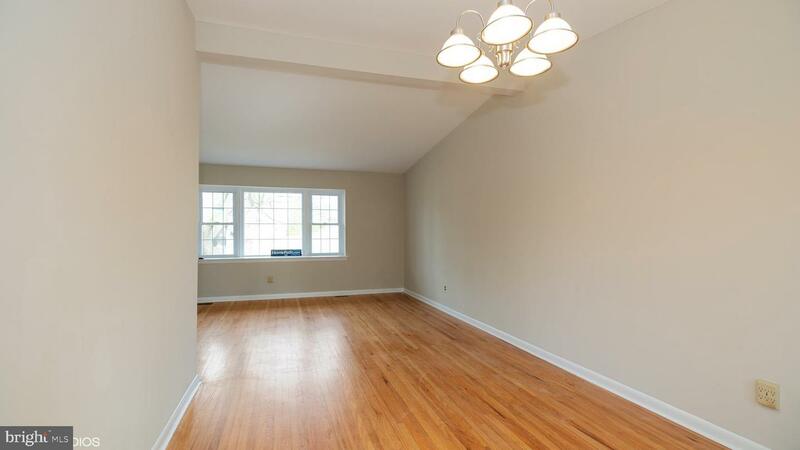 You enter the Living room brightened by the large bay window and admire the spacious feel of the hardwood floors flowing into the adjoining Dining room. 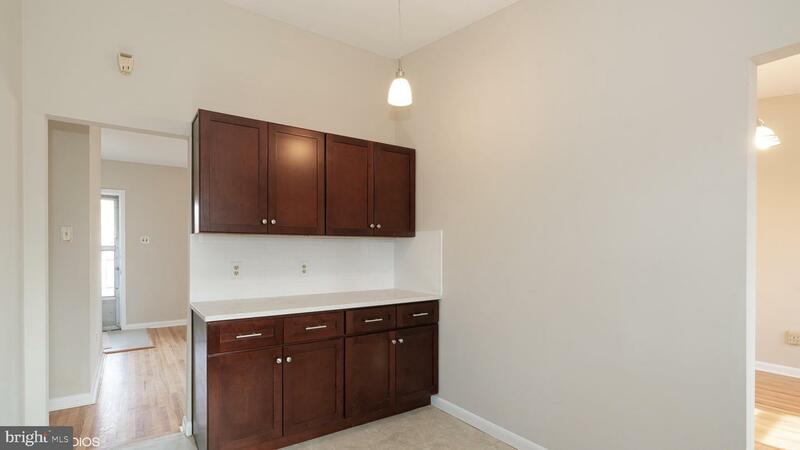 Newly installed Java shaker kitchen cabinets accented with quartz counter tops and subway tile backsplash. 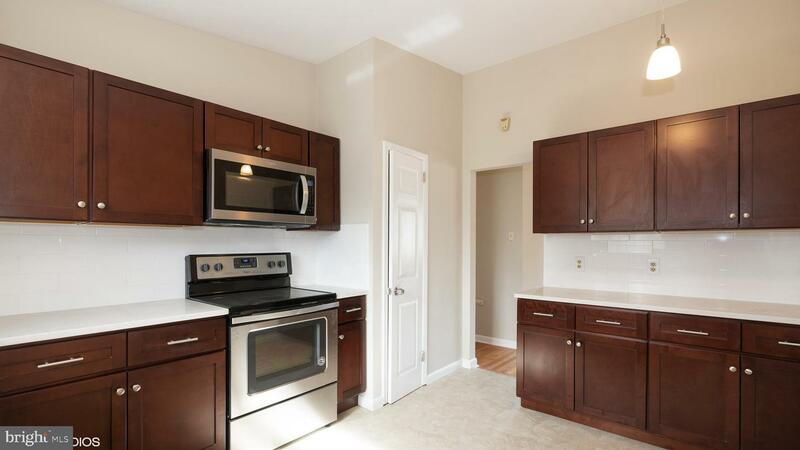 The brushed nickel lights and knobs coordinate perfectly with the stainless steel appliances. 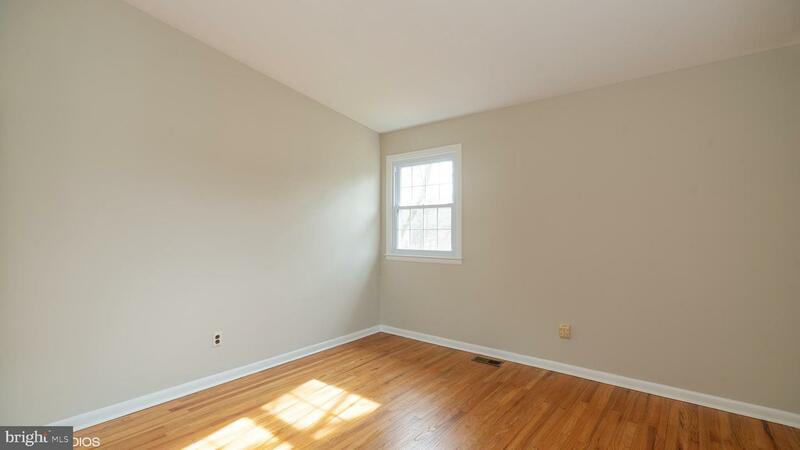 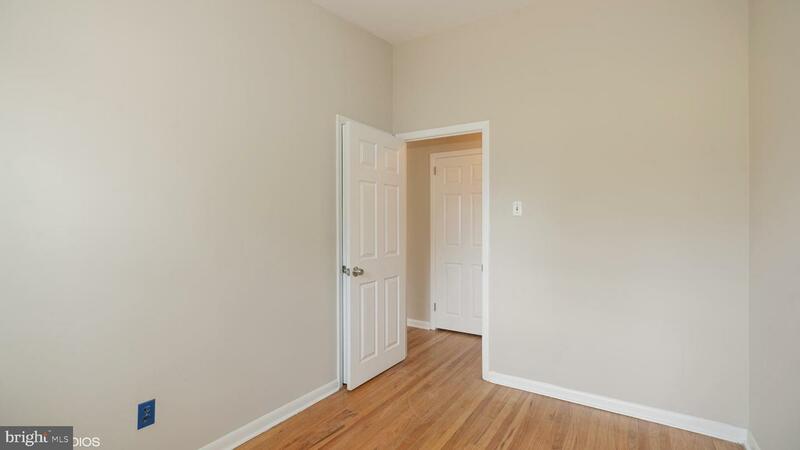 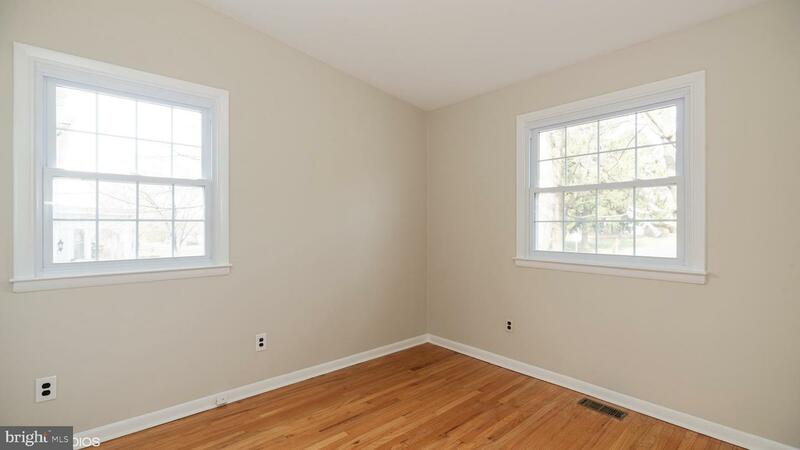 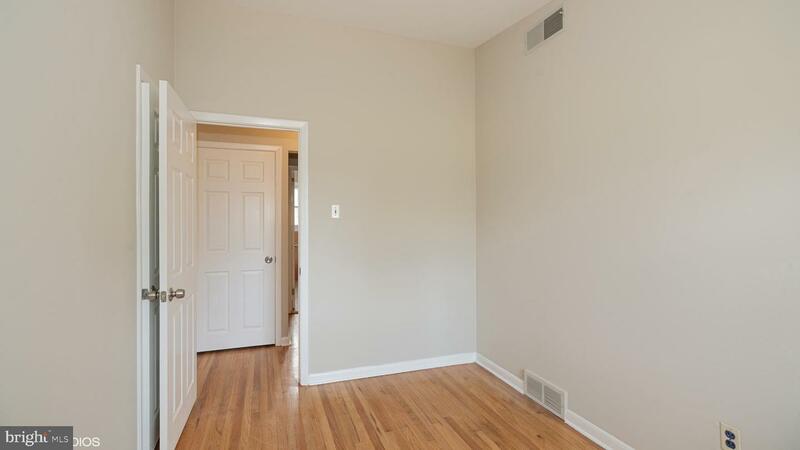 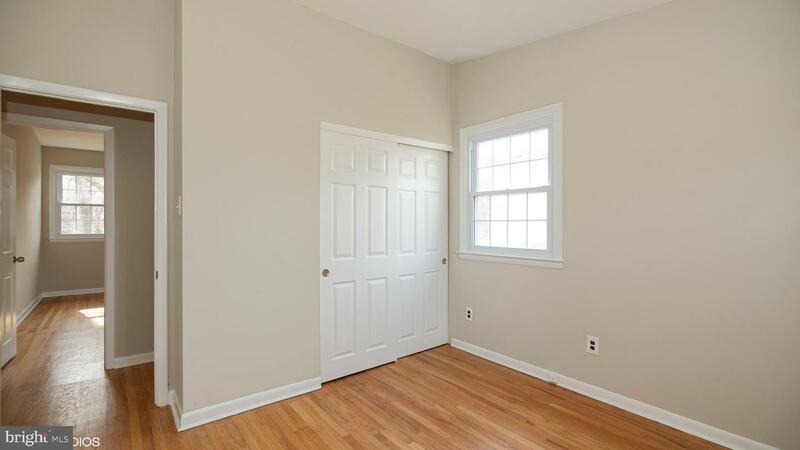 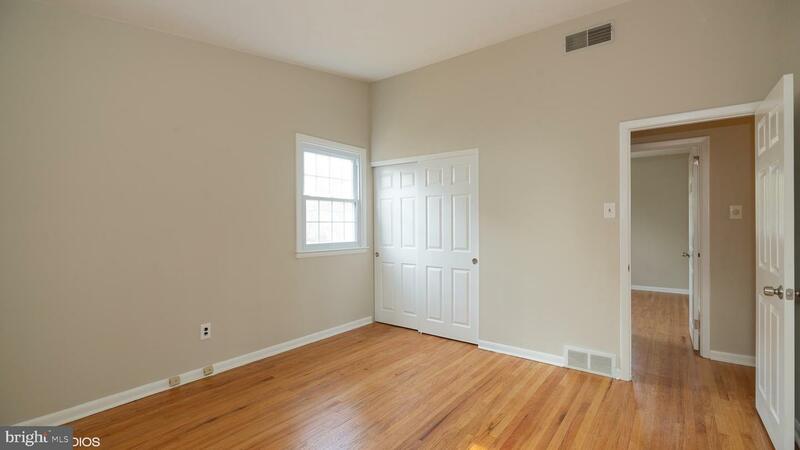 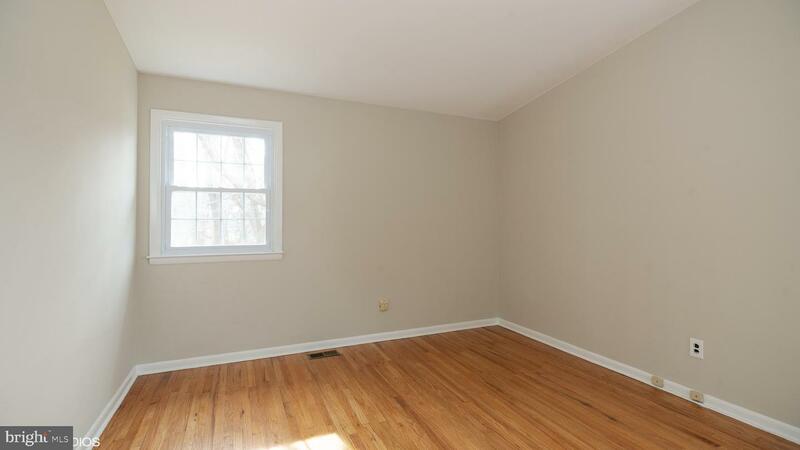 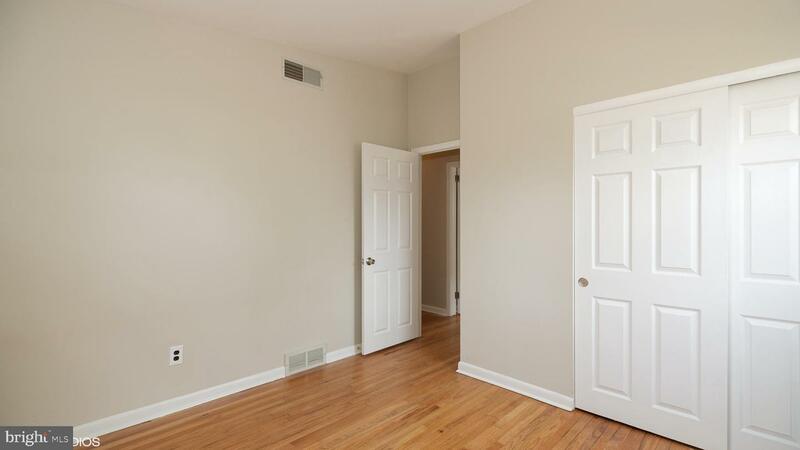 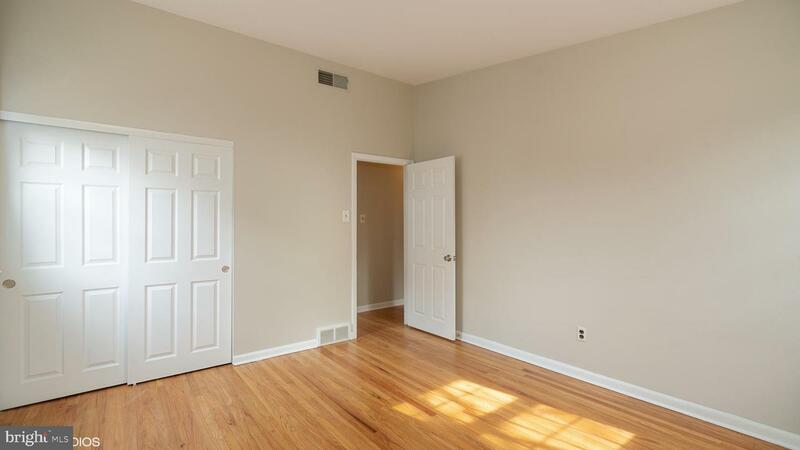 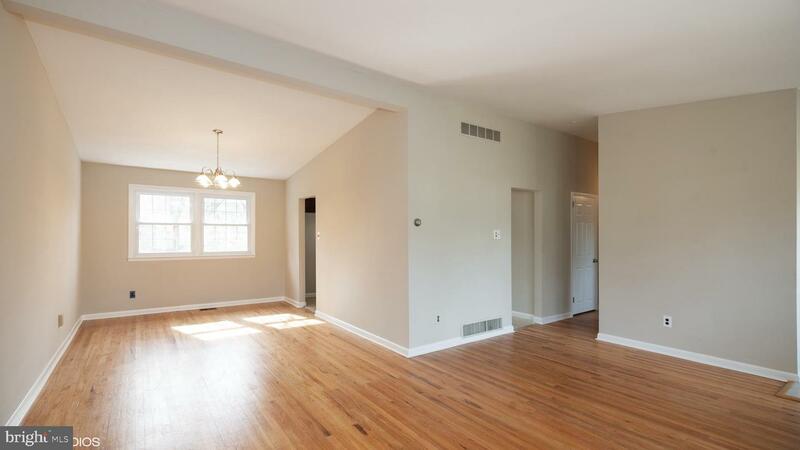 The gleaming floors continue down the hall into the 3 generous bedrooms and leads to the full bath. 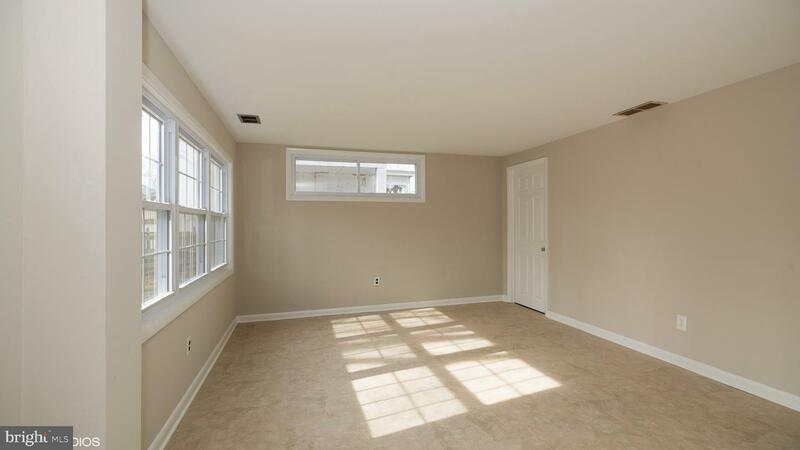 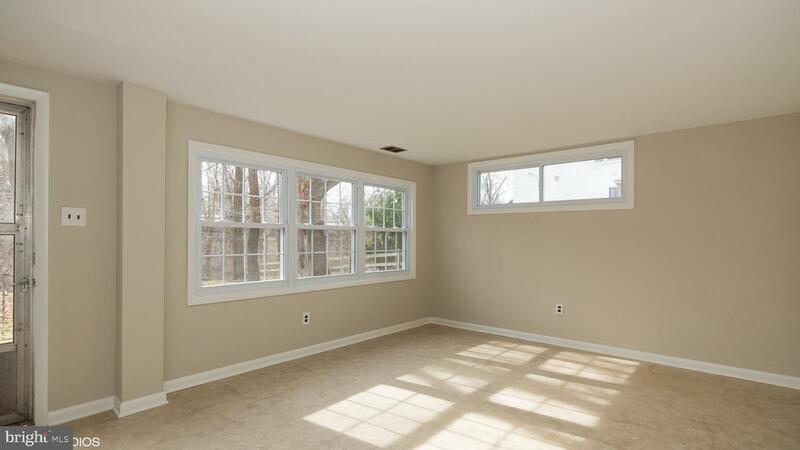 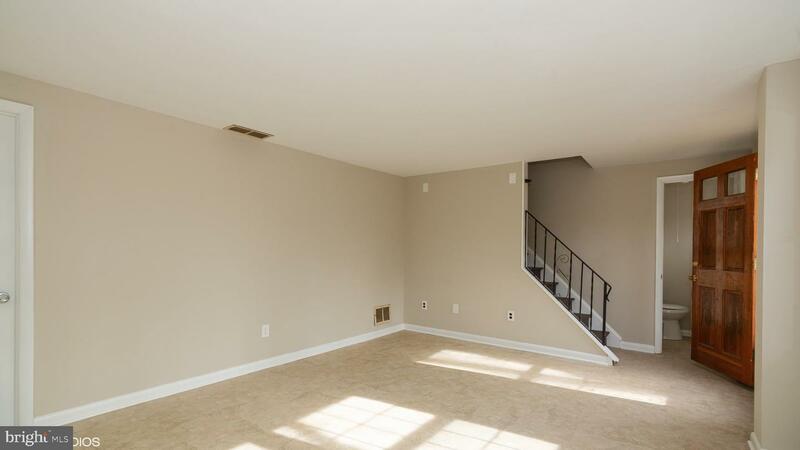 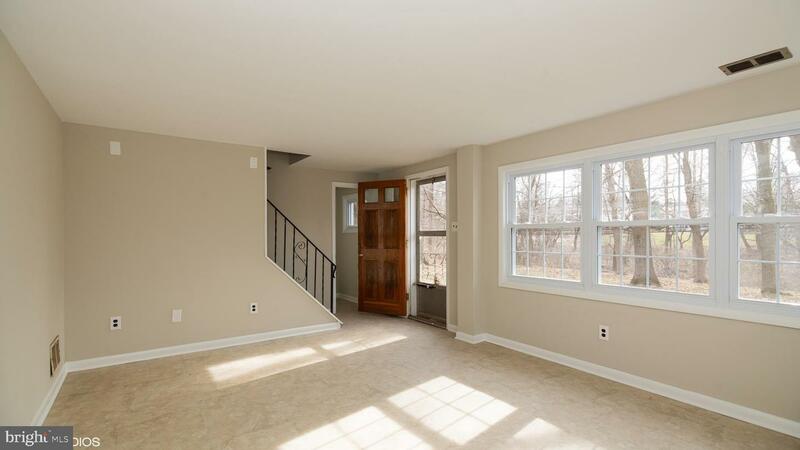 Downstairs the finished family room with triple window and rear exit to the yard. 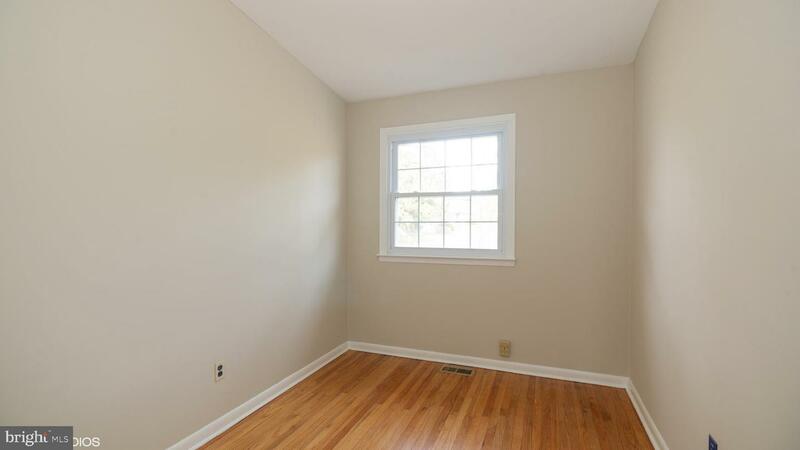 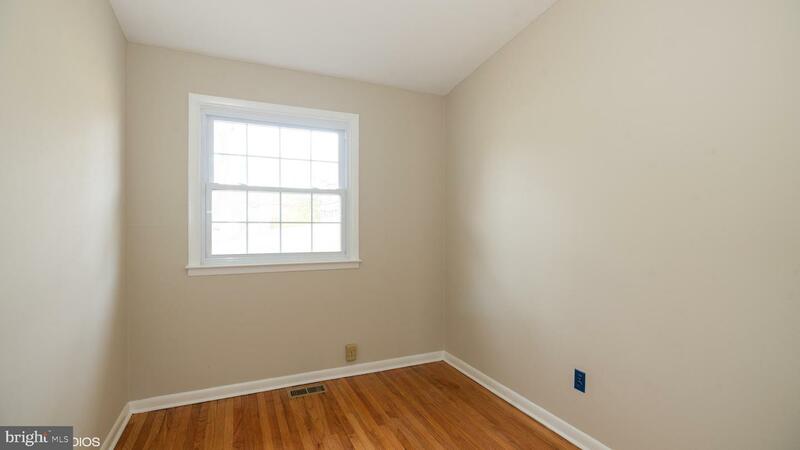 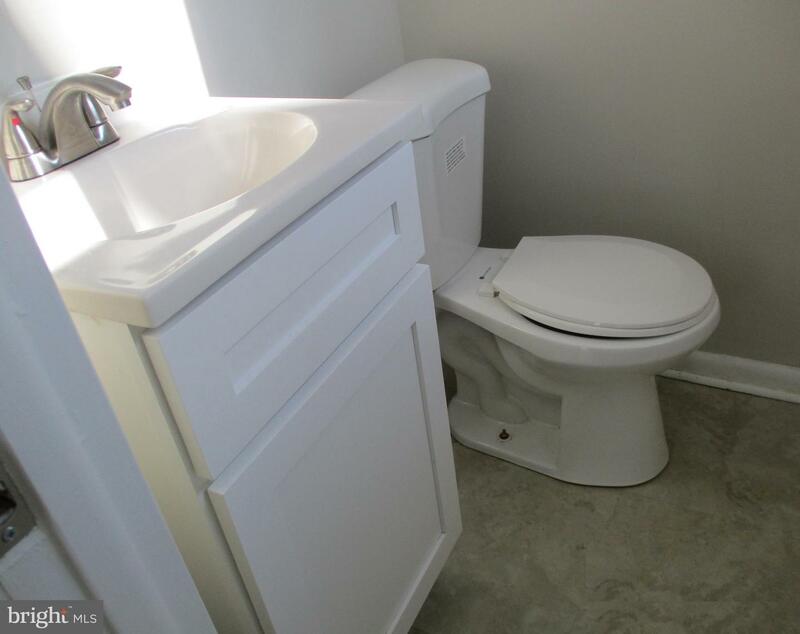 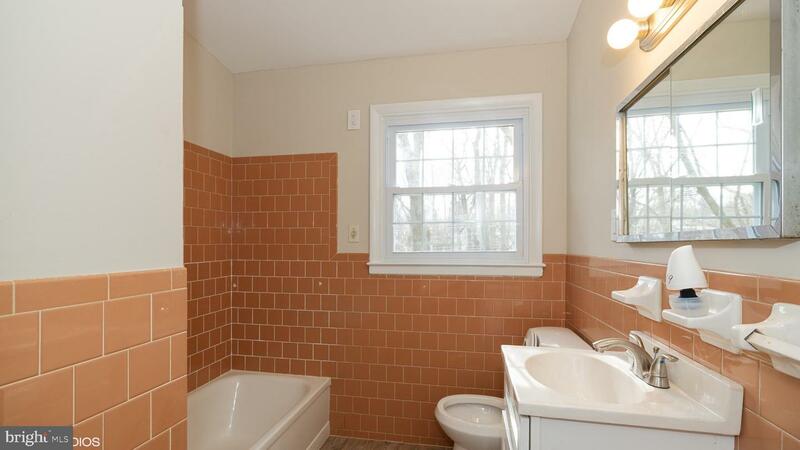 The half bath perfectly placed for your convenience. 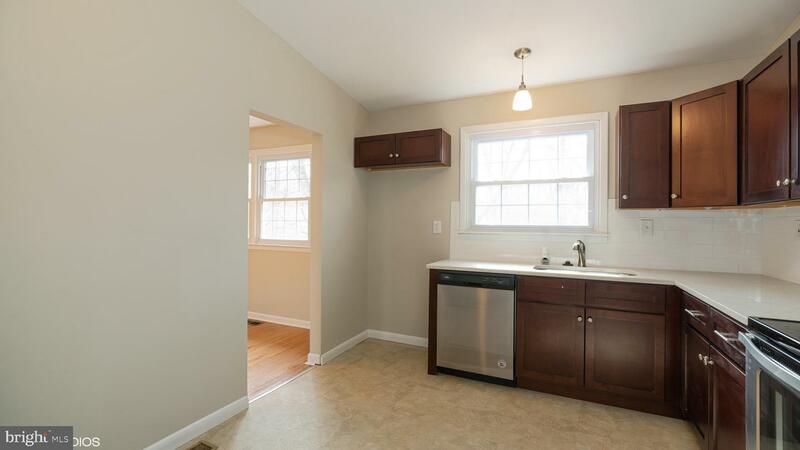 The Utility/Laundry room is just through the other doorway and offers inside access to the 2 car garage.